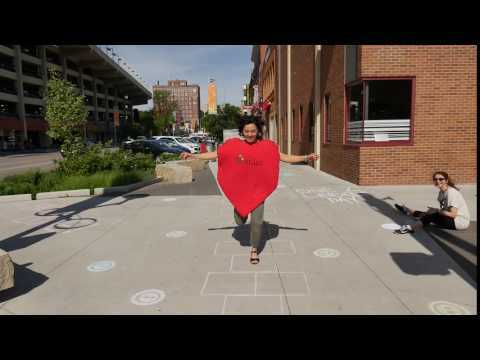 This year, the Lincoln Community Foundation used video in a BIG way for their Give to Lincoln Day campaign to encourage participation in their annual fundraising event. KidGlov produced three short videos for social media. Google ads, mobile ads and a Snapchat filter were also added to the Foundation’s Digital Marketing mix. A total of 207,667 people were reached through the paid social media campaign. The Give to Lincoln Day ads garnered 98,884 video views and 1,394 reactions, comments and shares. Watch how Lincoln hopped to it for Give to Lincoln Day.